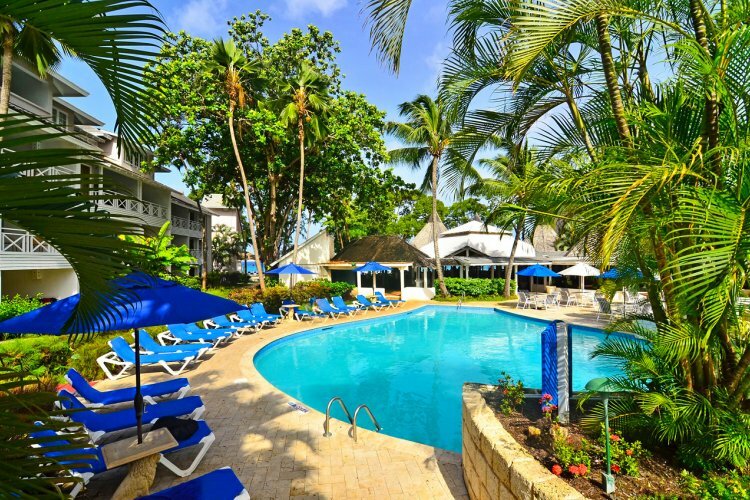 The Club Barbados Resort and Spa is located in the exclusive west coast location of St. James Parish. 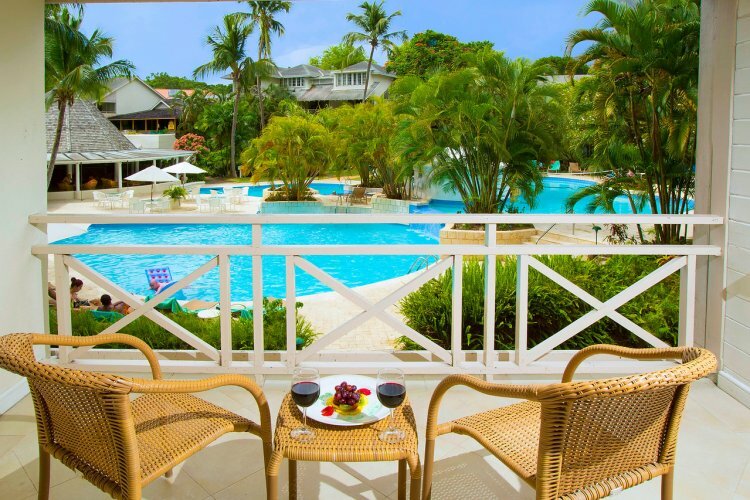 Surrounded by luscious scenery and tropical gardens against the backdrop of the blue Caribbean Sea, The Club is an all inclusive adult only resort. 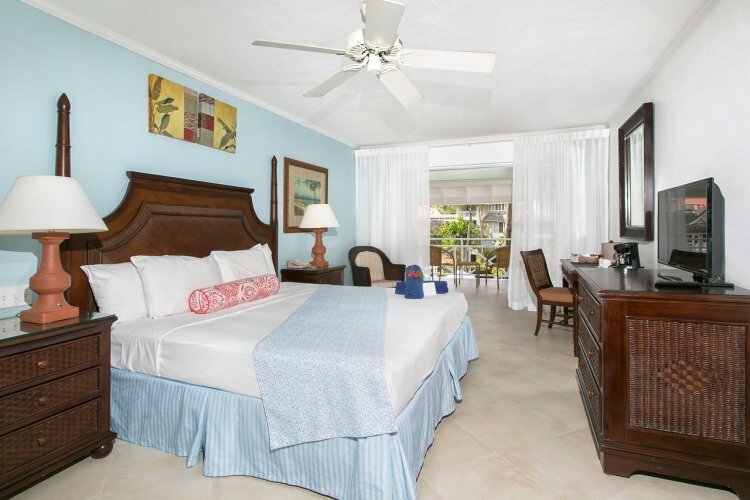 There are a variety of suites available to stay in which offer picturesque oceanfront or garden views. 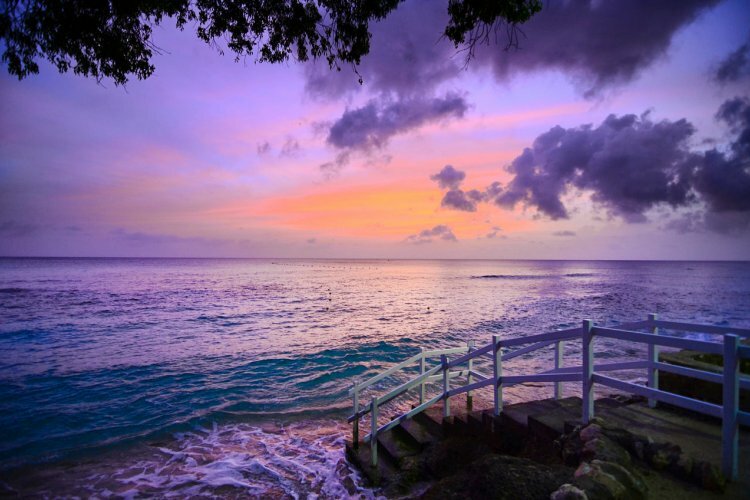 Its beachfront location is ideally placed close to other great areas Barbados has to offer. 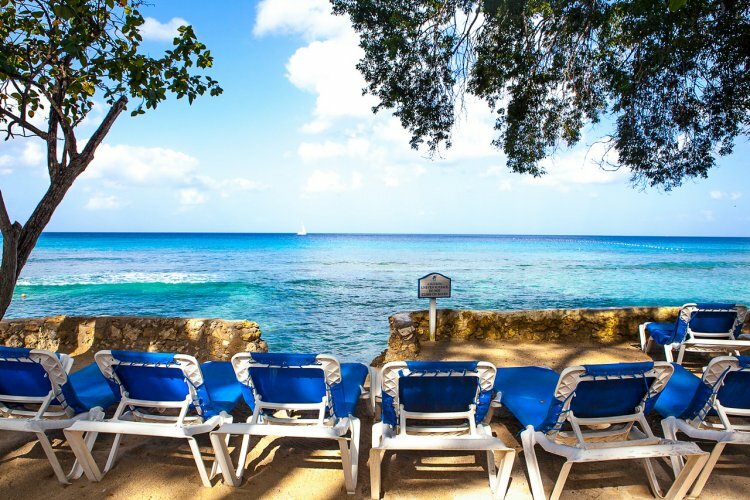 It is close to Sunset Shopping Mall which is directly opposite and close to Royal Westmoreland and Sandy Lane Golf courses. 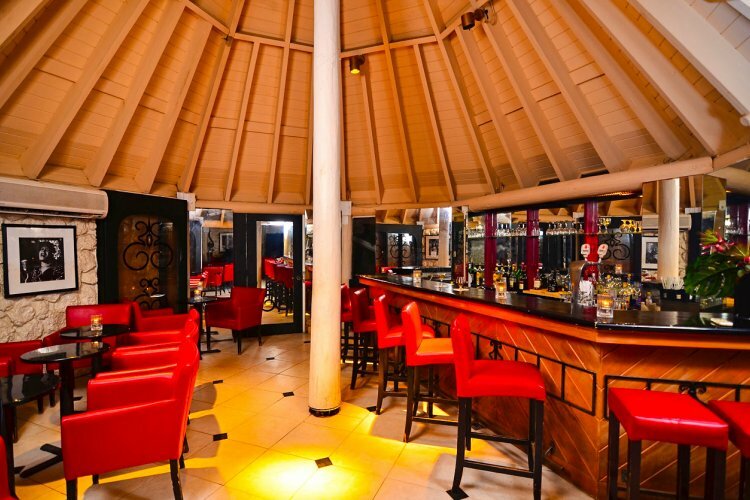 The Club has 2 restaurants and 3 bars. 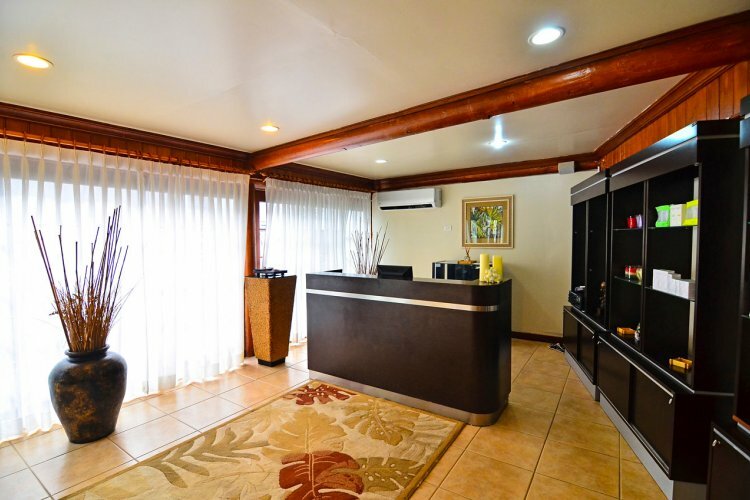 Come to Sunset Restaurant for international and local cuisine. Afternoon tea is also offered British style so you can feel right at home. 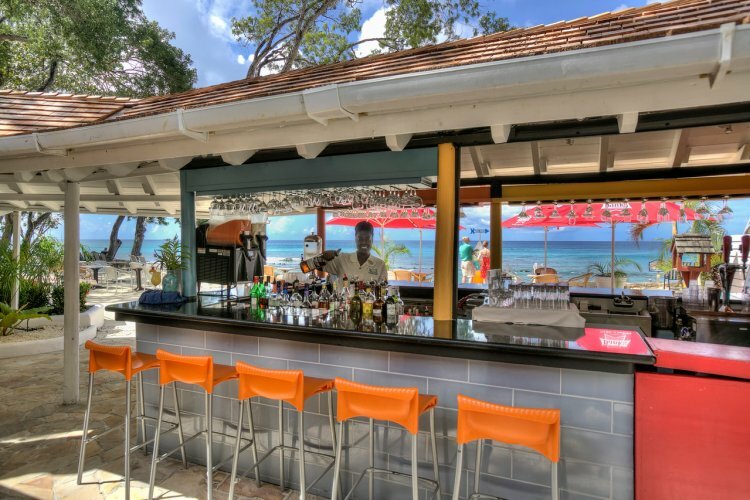 Alternatively, try out Enid's fine dining restaurant which serves traditional Bajan cuisine and bask in the wonderful atmosphere. 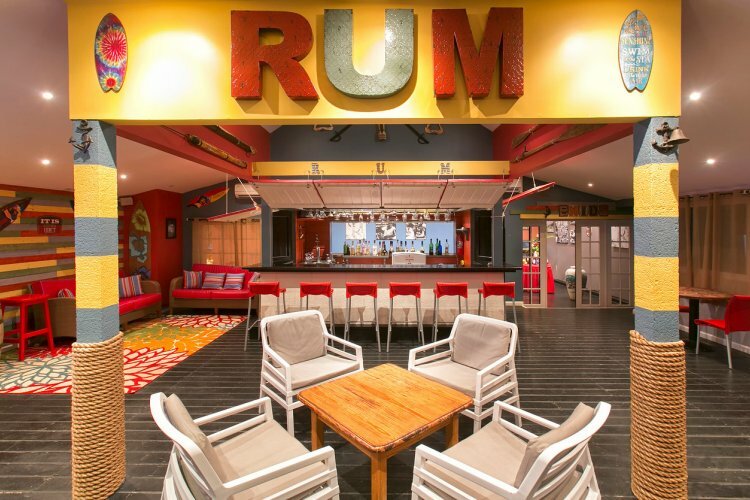 Visit Rum Shop Bar for what else but rum! Try out the various rum combinations such as a tasty rum punch! 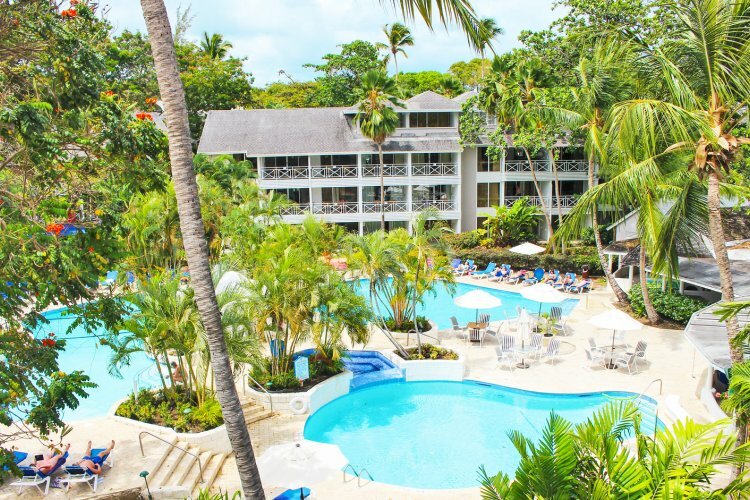 Get in the party spirit and take part in the resorts weekly managers cocktail party plus weekly Caribbean BBQ nights. 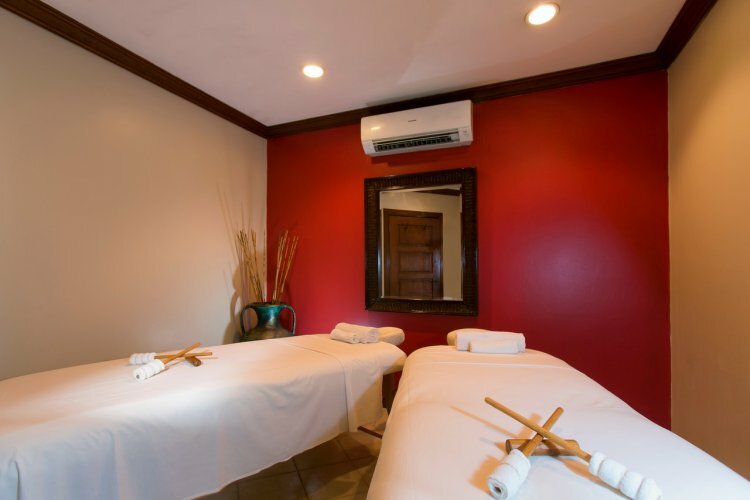 The spa offers a range of organic treatments for your needs and packages are available as well. Unwind with massages, facials and herbal treatments or sample one of The Club's specialities which include aromatherapy salt scrubs and body wraps. 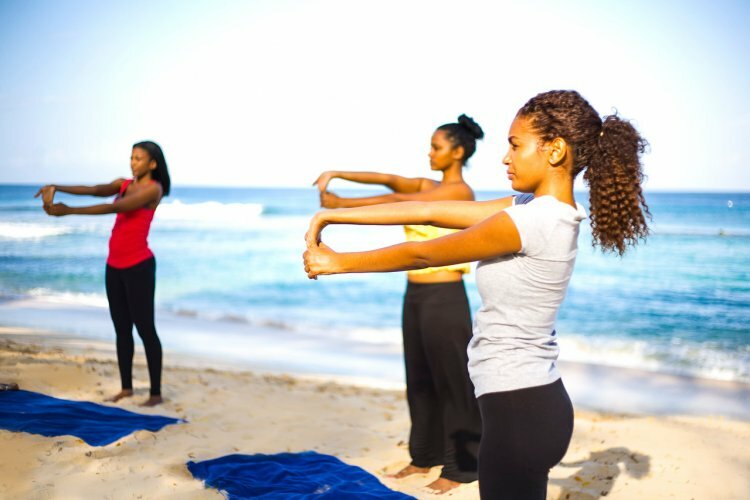 The resort offers a range of activities to entertain you during your stay. 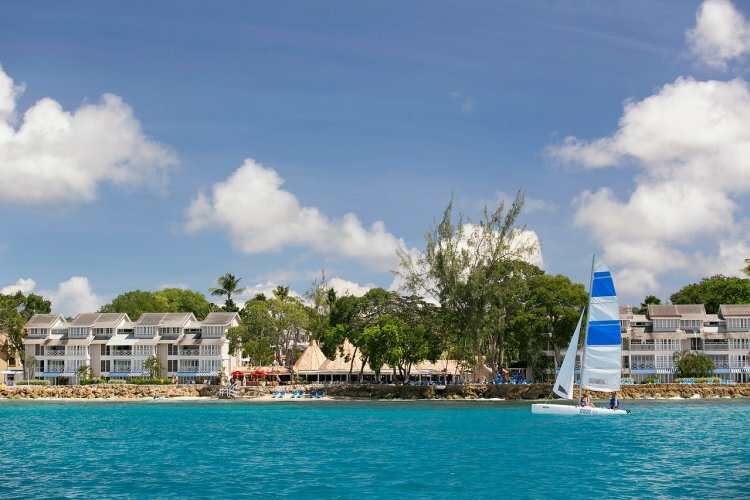 Try out various water sports activities such as snorkelling, kayaking and water skiing. There is also a fitness centre as well as a tennis court. 2 nights without entertainment and no notification but otherwise very good.